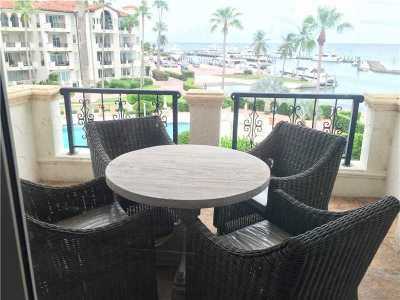 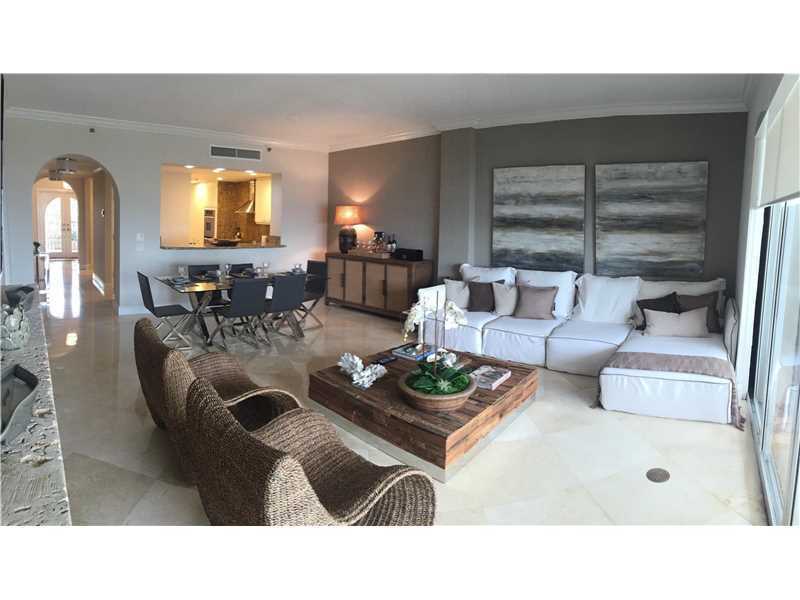 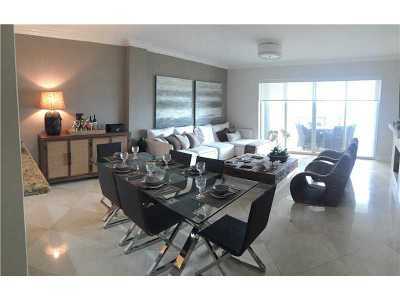 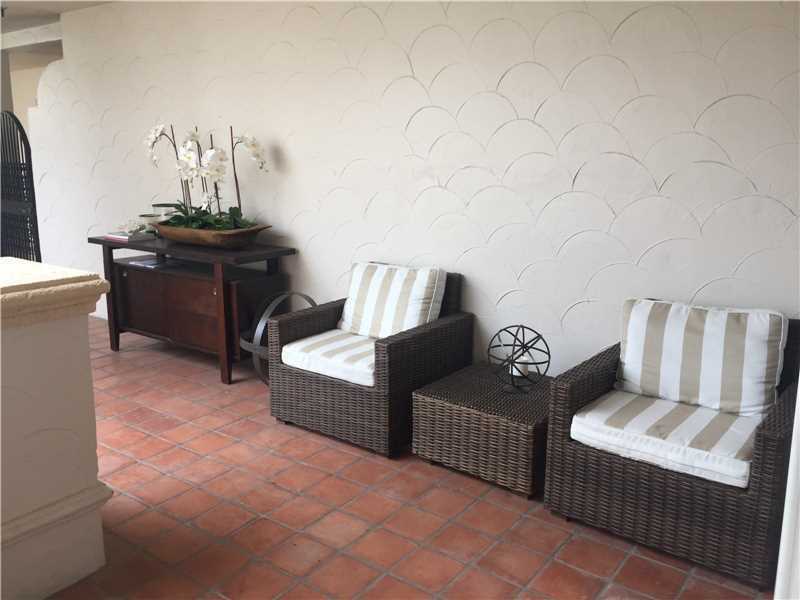 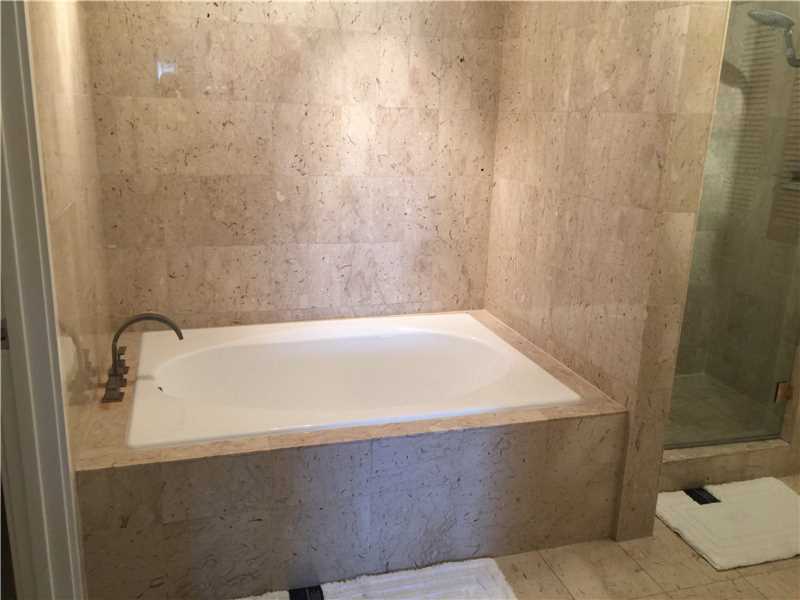 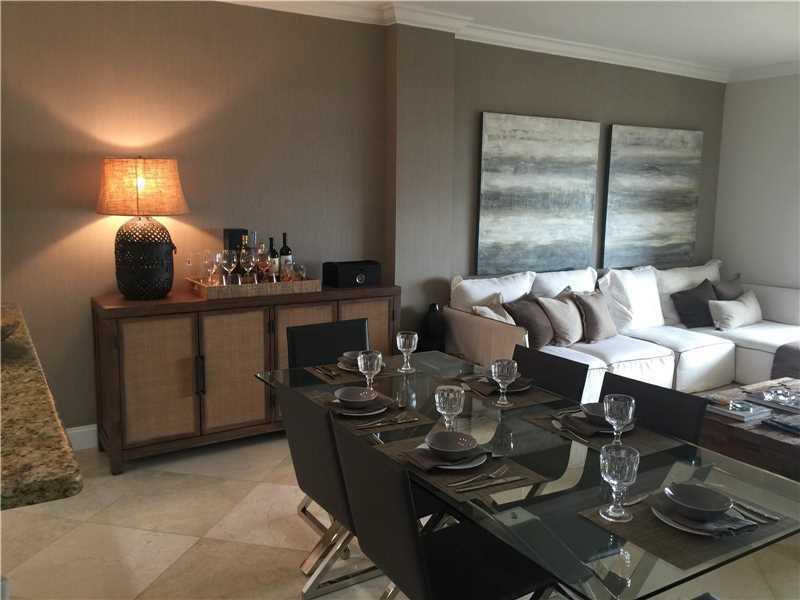 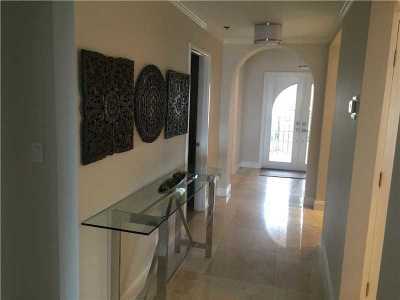 **NO MEMBERSHIP PURCHASE REQUIRED** Great Fisher Island Investment Property - outstanding Ocean Views. 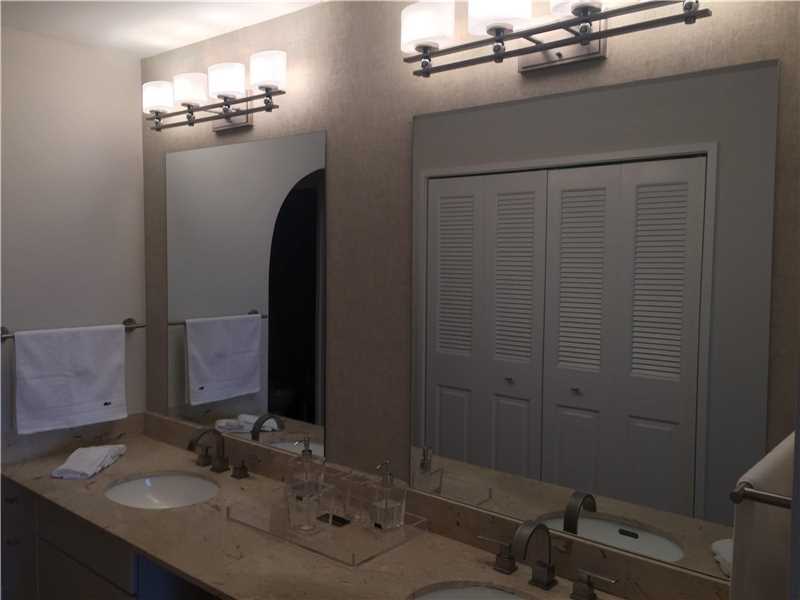 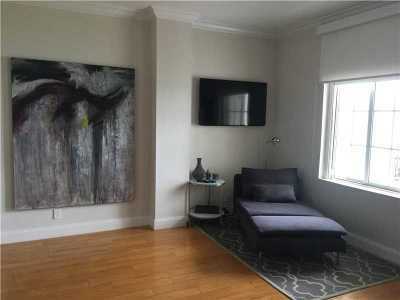 this 2+Den/2.5 is Located within the cozy community of Bayside only 27 units in the entire building with just four floors. 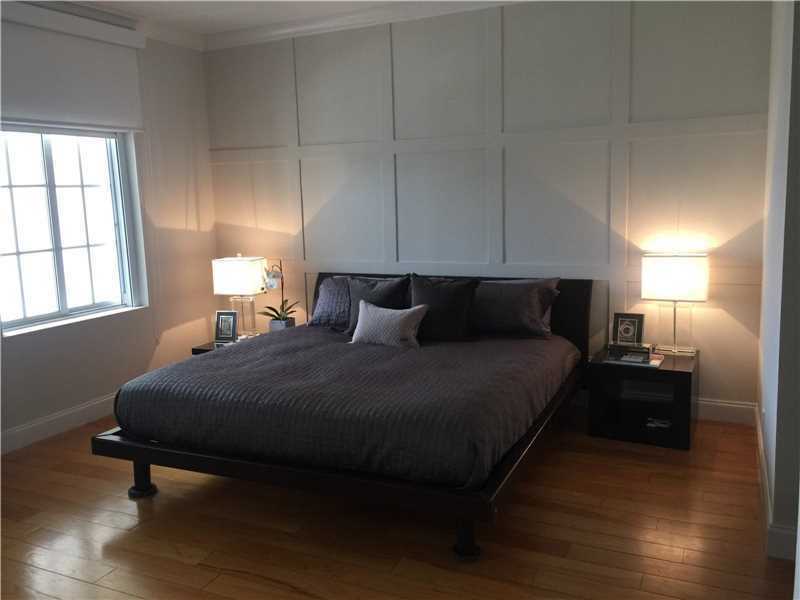 This generous layout lends it's self to be easily converted into a three bedroom. 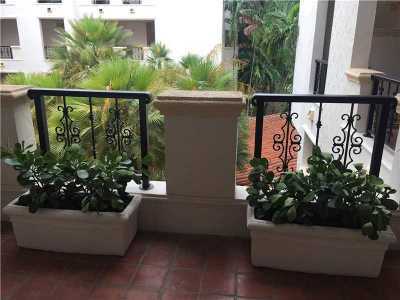 Large gated private entry deck looks over entry courtyard.Private Island with a 5 star resort luxury.2 parking spaces, storage and a golf cart parking. 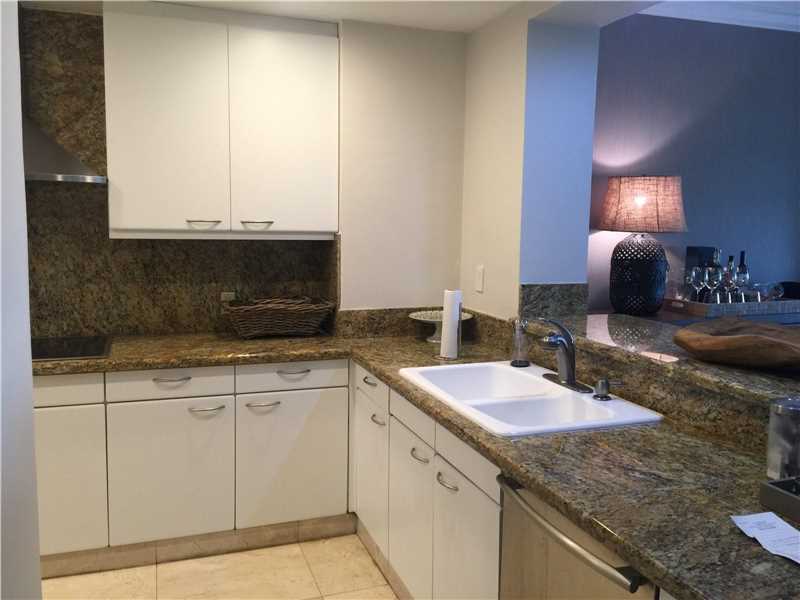 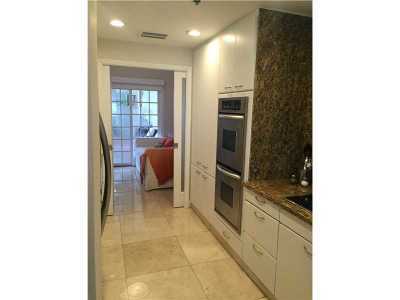 Amazing deal.Owner will trade for a Single Family home in Coral Gables or Coconut Grove.